As an organization grows, so does the management overhead for IT. More users, more devices, more applications, and more locations equals a tremendous amount of additional work. That’s why gaining central control over all infrastructure has become a core goal for IT departments. IT admins have long been searching for tools to help reduce their management burden. In the early days, tools such as Tivoli, HP OpenView, and CA Unicenter were a core part of the toolbox. The challenge with those solutions was their heavy implementation and expensive cost. Fast forward a few decades and cloud infrastructure is driving a new wave of central IT management tools. Many of these tools are wide ranging products that cover management of the cloud servers, performance management, and sometimes security needs. Until recent years, no tools have really granted IT admins the ability to centrally manage users. Conventional solutions aren’t able to centralize the entire stack of IT resources that users need. The difficulty stems from the sheer variety of critical IT resources in the modern office. No longer does everything exist on the premises. Many IT resources are on cloud-based servers and Web-applications. The two legacy user management platforms, Microsoft Active Directory and OpenLDAP, work well for on-premise equipment. But neither have been as successful when focused on modern day, cloud and on-premises infrastructure. A modern IT management tool has at last arrived. 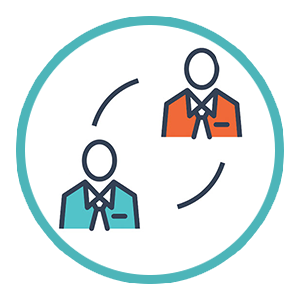 Directory-as-a-Service can centralize your user management infrastructure and do it more easily than you might think. 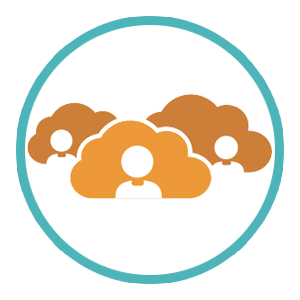 You’ll be able to connect your users to the IT resources they need whether those are on-premises, in the cloud, or on a variety of different platforms. The benefit is that you’ll simplify your life and that of your user’s, enhance security, and create more control and visibility for your organization. The challenge for IT admins is that today’s infrastructure follows a variety of different protocols. The power of Directory-as-a-Service is that it gives you control over that wide variety via one central platform. Historically, that has not been possible. 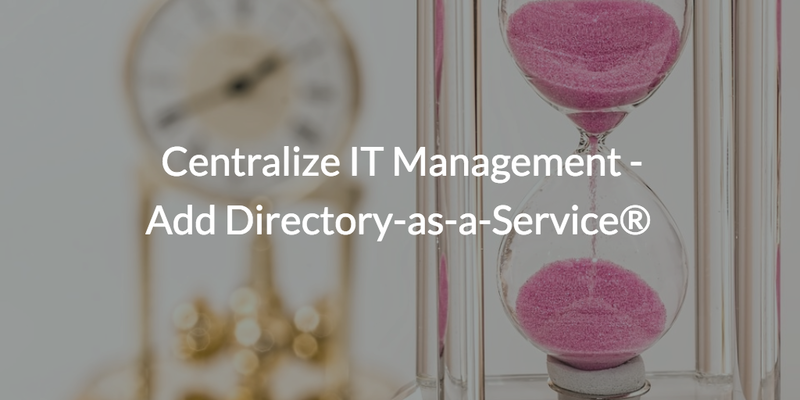 As you think about your central management strategy, consider Directory-as-a-Service. If you are interested in how to centralize your IT infrastructure, drop us a line and we’d be happy to discuss this with you further.